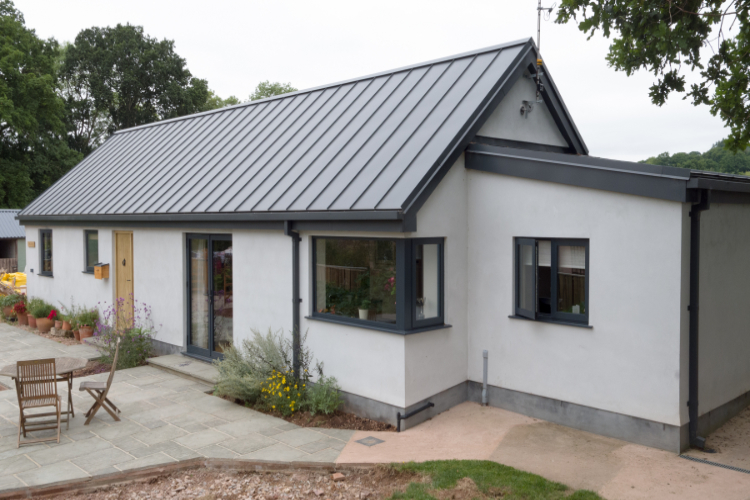 Here, Richard Price, Technical Director at Catnic, looks at why the benefits of pre-coated metal standing seam roofing offers architectural freedom across both new and retrofit applications. 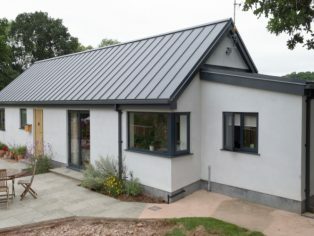 A popular and cost-effective alternative to the more traditional copper and zinc options, pre-coated metal standing seam systems offer real flexibiltiy when it comes to a building’s design – with the ability to accommodate conventional pitched roofs as low as 5 degrees, in both the residential and commercial markets. 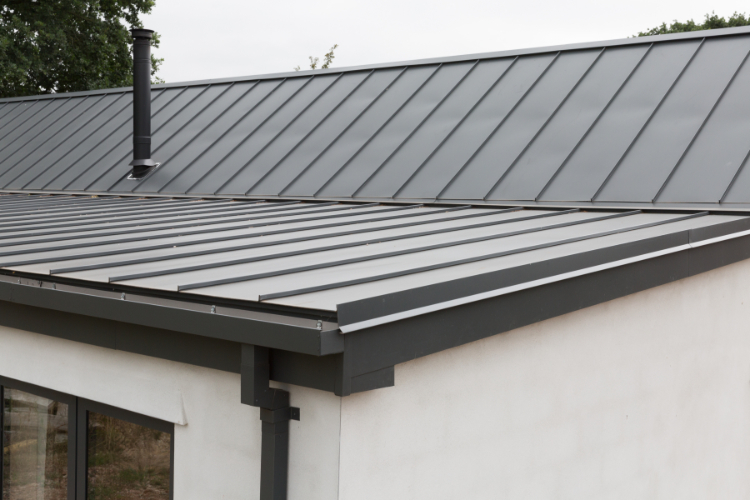 As well as delivering new design possibilities for a building’s exterior, standing seam systems can also offer interior design possibilities. When undertaking refurbishment projects, utilising these systems can repurpose unused loft space to create additional living area. With the ability to have a roof pitched at just 5 degrees, the headroom offered with room in roof construction improves significantly. Compared with a standard 40-degree pitch, headroom can increase by almost 44% – enabling room in roof construction to become a viable design option. Perfection Homes Ltd specified Catnic’s SSR2® Roofing and Cladding System to help create a modern and distinctive exterior for a collection of new apartments. Situated within the City of Hereford, The Copper Trees project included eight individual apartments in one luxurious building. With a desire to create a clean and contemporary aesthetic for the exterior of the new building, Catnic’s SSR2® Roofing and Cladding system was chosen for the wall cladding.